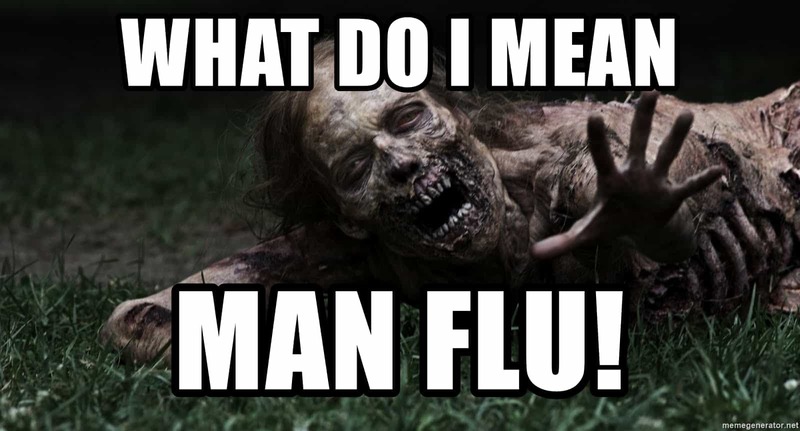 Believe it or not, man flu is a thing. 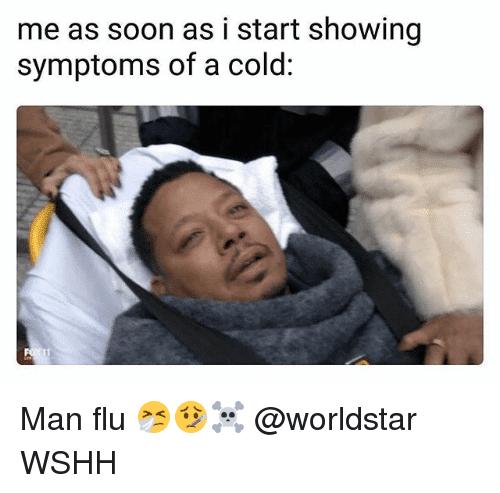 It happens when a man experiences a cold or minor ailment and exaggerates the severity of the symptoms. 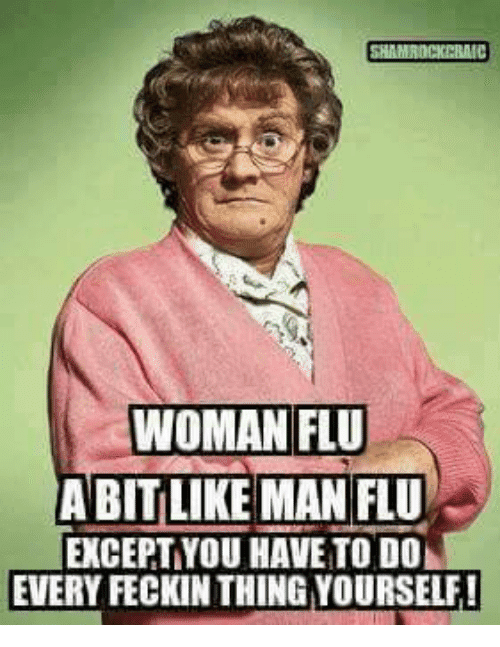 Because of that, some people call it the “wimpy man syndrome”. 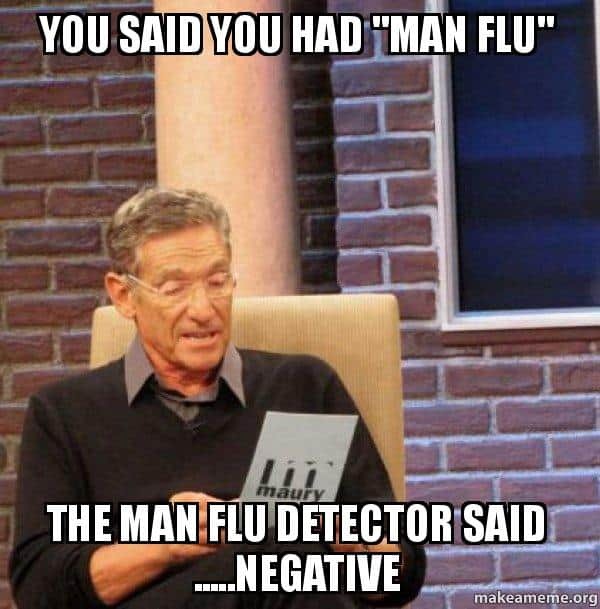 If you know anyone else having a man flu, then today’s collection is surely for you. 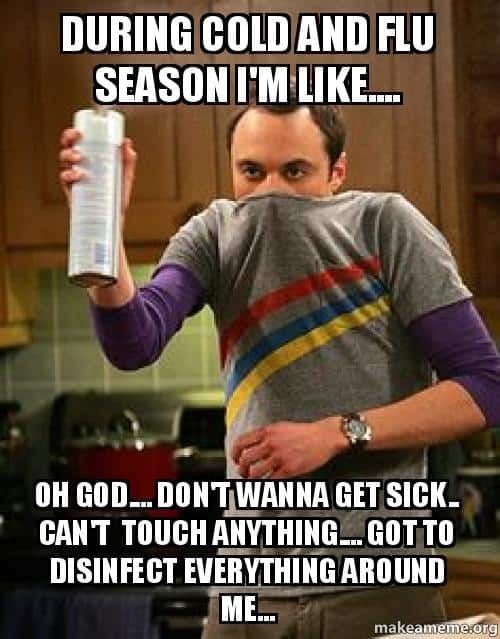 We have the funniest man flu meme collection you’ll ever see on the internet. 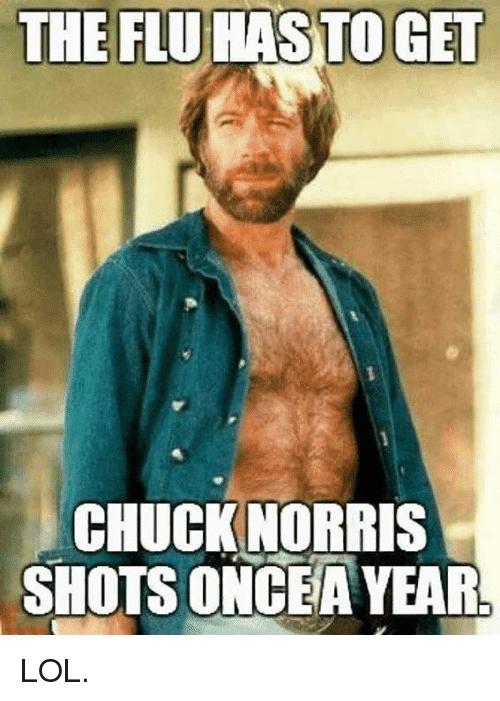 So, go ahead and enjoy the memes. 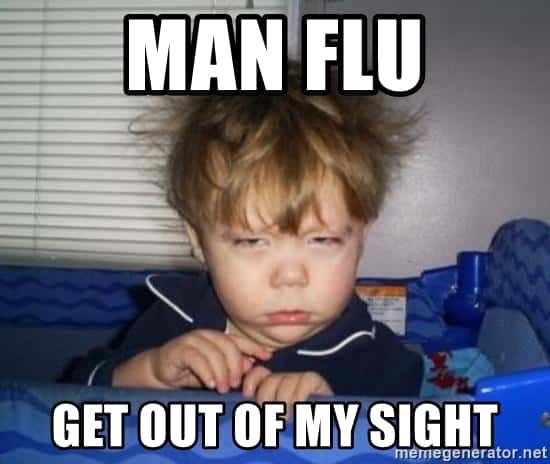 Don’t forget to pick your favorite man flu meme and share it with everyone you know on social media!